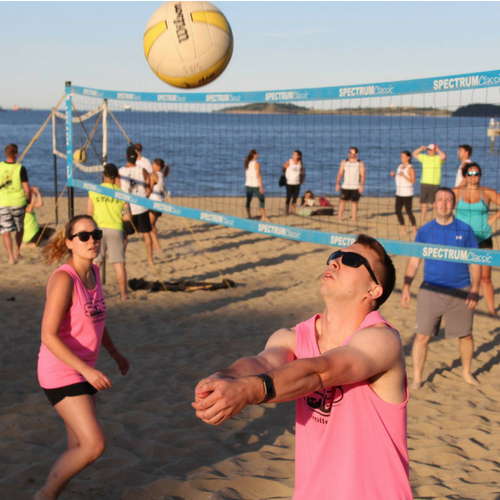 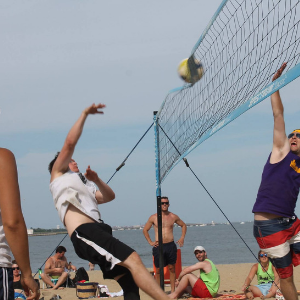 Mark your calendars for our Beach Volleyball Tournament Series dates coming this summer on Saturdays at Carson Beach! 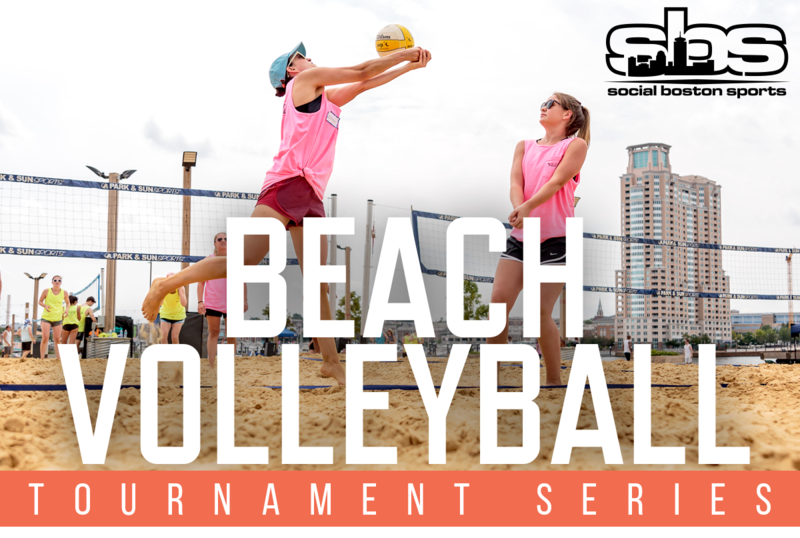 The series includes a kickoff tournament, THREE mid-summer tournaments & ONE City Championship Tournament that is INVITE ONLY! 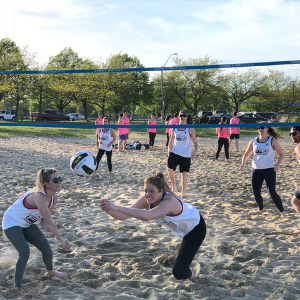 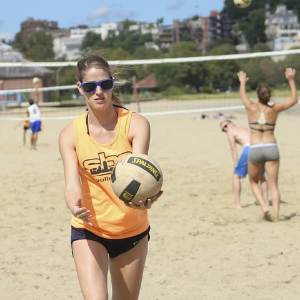 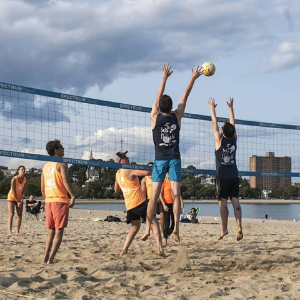 Win one of the first 4 tournaments of the summer to automatically claim your FREE spot in the City Championships OR be the champions of any SBS 2019 Spring Beach Volleyball league to receive an invitation to participate! 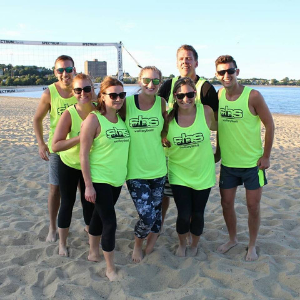 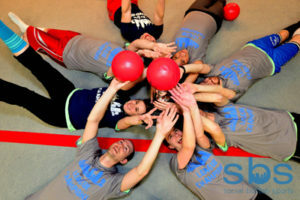 All proceeds of the City Championship Tournament will benefit our Volo Kids Foundation!